The Future of Sports Activism conversation takes place Dec. 10 in Washington, DC. Speakers include former Washington Wizards player/author Etan Thomas, University of Maryland football player Ellis McKennie, and four-time WNBA championship coach Cheryl Reeve. 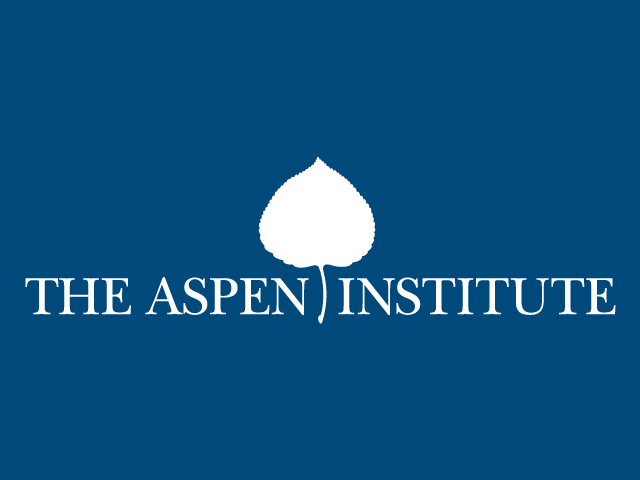 For press inquiries, please contact Jon.Solomon@aspeninstitute.org. Please notify us in advance if you plan to attend the event. For those not attending in person, there will be a livestream broadcast at as.pn/SportsActivism of both panel sessions from 10 am-12 pm ET. The broadcast will also be available after the event. For regular updates from the event, follow the Aspen Institute Sports & Society Program on Twitter at @AspenInstSports. Join the conversation using #AspenSportsLab. This event marks the fourth installment of the Future of Sports conversation series in 2018. Previous discussions explored the Future of Football: Reimagining the Game’s Pipeline, Future of College Sports: Reimagining Athlete Pay, and Future of Sports Betting: Reimagining its Public Value.